As the long Summer holidays start and people go on holiday, contributions to foodbanks tend to dip. However, this is going on whilst, at the same time there is a year on year increase in the demands being made on foodbanks. 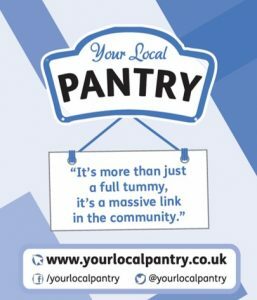 Towards the end of June, the Leeds evening Post ran a story with information from the Leeds Food Aid Network (FAN), though the story could be repeated across other areas in Yorkshire. The two main foodbanks (Leeds North and West and Leeds South and East) are down to about two weeks supply of food. The other big discussion point at our February workshop was to do with the rollout of Universal Credit. At the time this was expected in Leeds and Bradford in June but since then it has been put back to October. However, based on the experience in other parts of the country, many FAN members are concerned that this will lead to increased demand for support from foodbanks as there are many stories of payment delays and other complications with the introduction of Universal Credit. FAN are not the only ones concerned about it either. 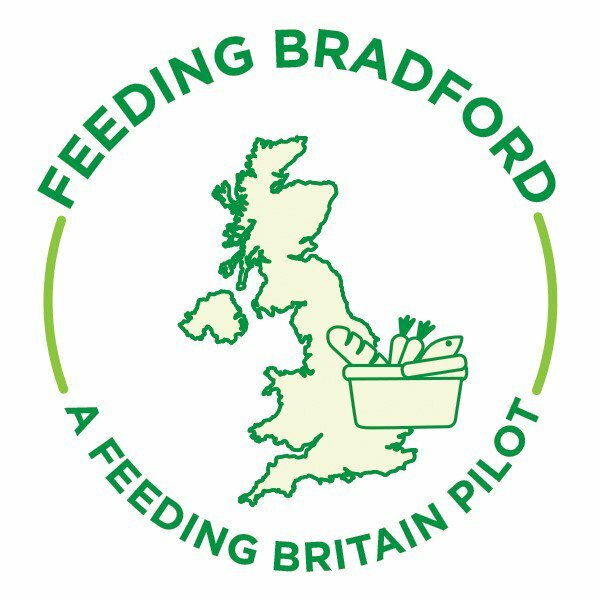 The Feeding Bradford network has run workshops focusing on this and the Leeds Church Institute have organised an event for 01 August . At this event they are also launching a Directory with details of referral agencies and where people can go for more information. Of the 27 projects who responded to the question about the ability of their service to continue to meet demand, only 3 felt secure. Many talked about a rise in demand (even in ‘affluent’ areas), an increase in destitution and homelessness and more complex needs being harder to address. Church Action on Poverty have just started a campaign in relation to Universal Credit. They report that in areas where Universal Credit has been rolled out, foodbanks and other food aid providers report a surge in the numbers of people pushed into greater debt, destitution and hunger as a result of delays, errors, a lack of flexibility and adequate support. Church Action on Poverty have also just released a social impact report about their involvement with a scheme called ‘Your Local Pantry’. They have been running this scheme in the Greater Manchester area for the last couple of years with partners. The idea is a simple one. A ‘pantry’ is set up in a local area and people are invited to become members. Membership costs somewhere between £2.50 and £3.50 per week and for this amount members can choose up to at least ten items from what is available (with the average shopping basket often worth in excess of £15). The membership fees are ploughed back directly into the pantry and used to finance fresh produce which is available for members at no extra charge. The food is provided by Fareshare a charity that distributes ‘food waste’ from industry surpluses. It is an interesting idea that some parishes might want to investigate for their own local area.